Oysters, Barbecue ... Battersea | Historic Battersea | Food & Drink | Style Weekly - Richmond, VA local news, arts, and events. 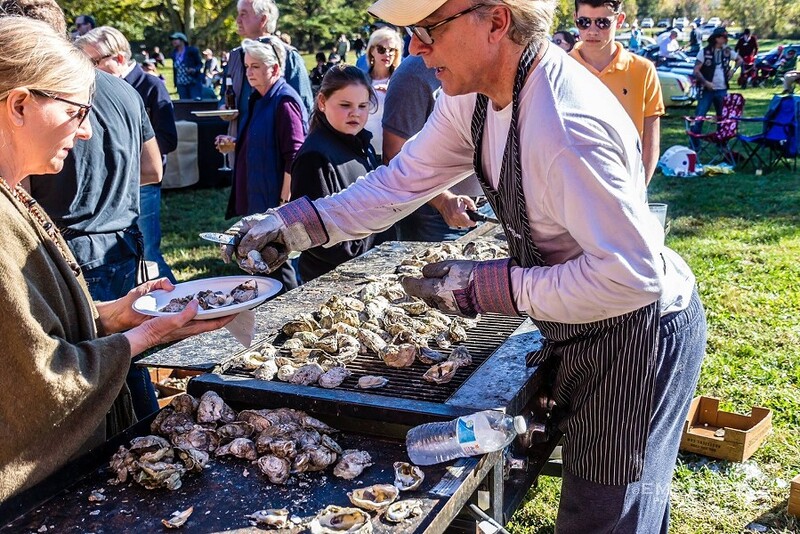 Oysters right off of the grill on a crisp fall day at Historic Battersea, plus a Southern barbecue lunch with cornbread and all of the sides, Virginia wine and beer, s'mores, an unbelievable display of classic British cars on the lawn, tours of the house and the music plays. Bring friends, pets, blankets or chairs.